Your new, go-to pant for all your TrailblazerGirl adventures! The Pinedale Pant from our friends at Stio looks great on and is mega-versatile, taking you from the trails to a walk around town. They are snug fitting, like a pair of leggings, but the nylon/polyester/spandex blend is so comfortable because its stretchiness, that you’ll be pleased with the flattering, trim fit. In addition to the stretchiness, the articulation at the knees ensures that your range of motion won’t be affected. You can climb, run, bend, and bike to your heart’s content without fear of these pants ripping or restricting your movement. They do run long, so for you long-legged TrailblazerGirls, they’ll be just perfect for you, otherwise it’s easy to hem them. Three zippered pockets with mess linings allow for secure storage and breathability. 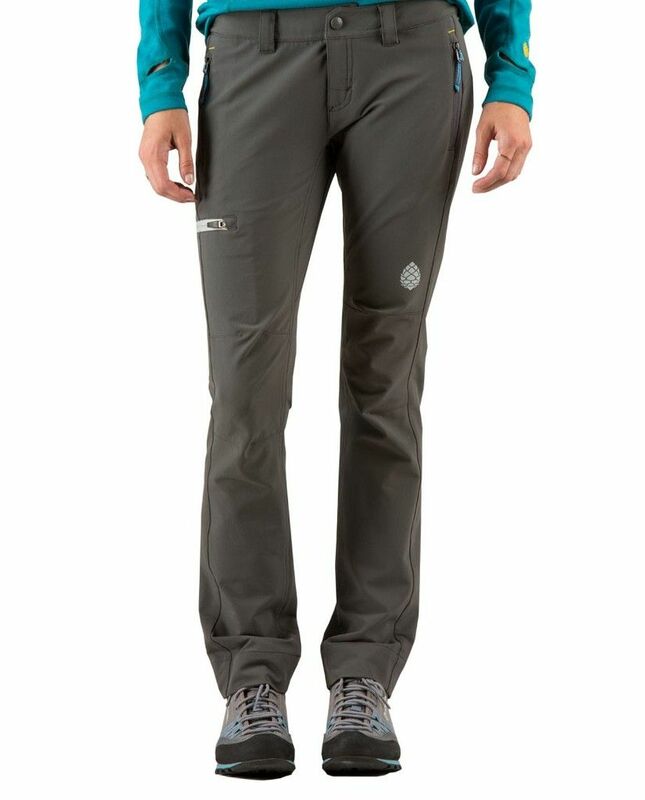 The Pinedale is a fantastic all-purpose, pants designed with the TrailblazerGirl in mind! Editor’s Top Finds of 2017: Celebrating the Cold Weather!